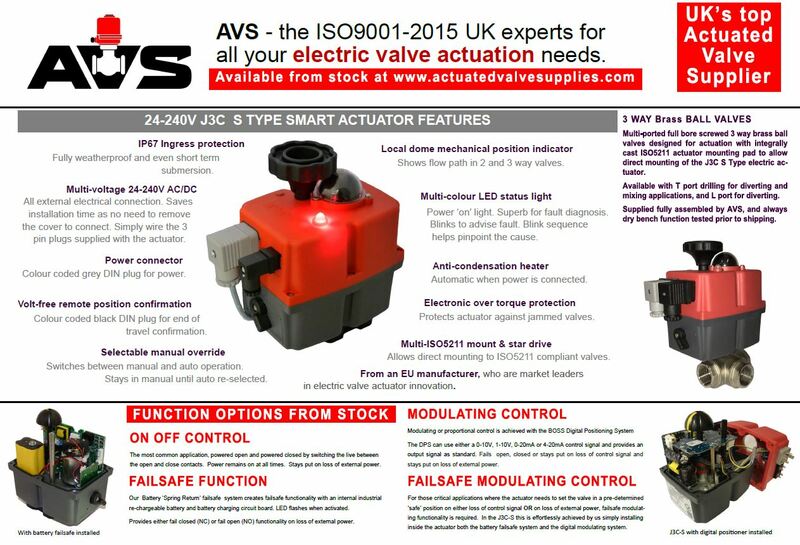 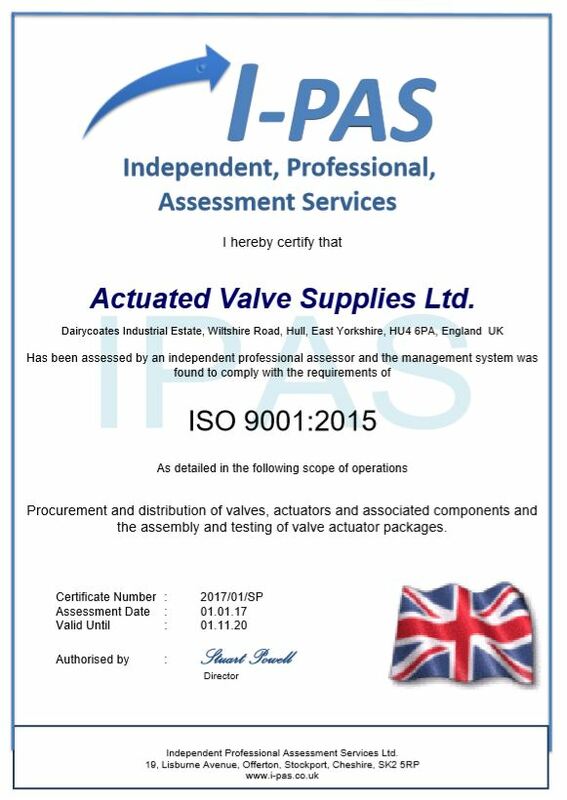 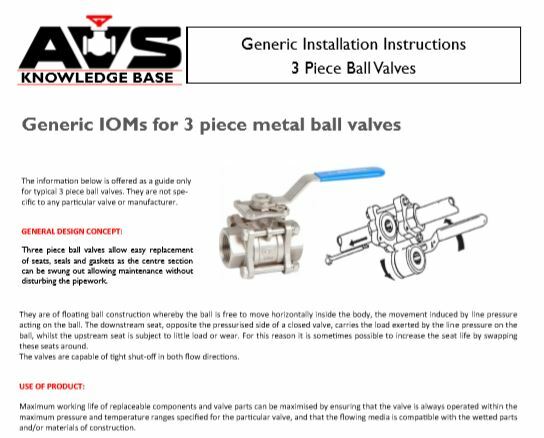 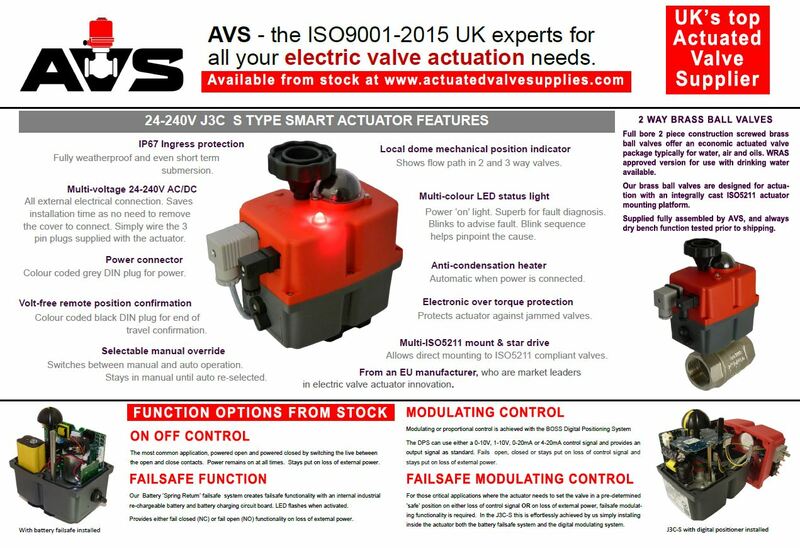 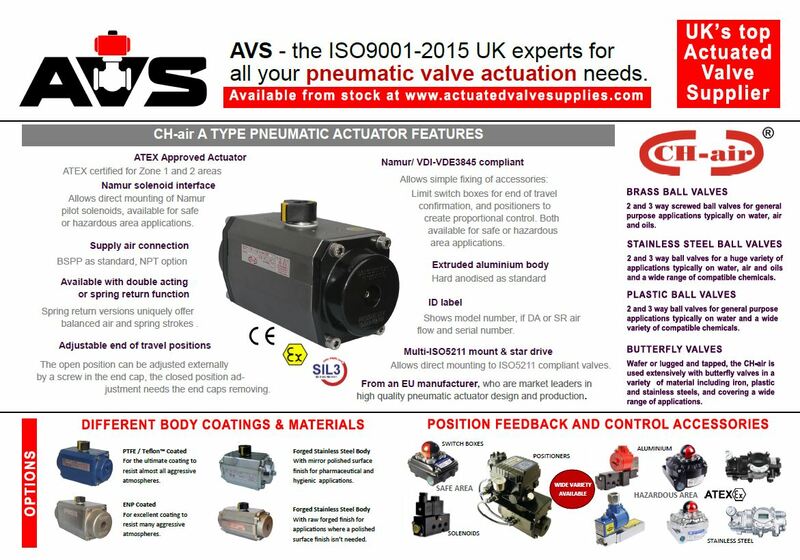 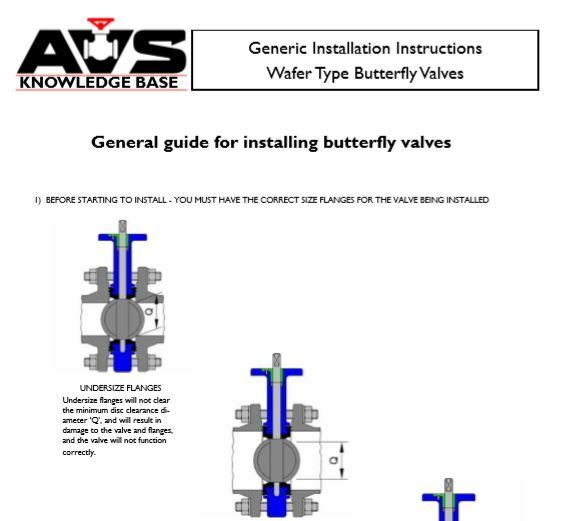 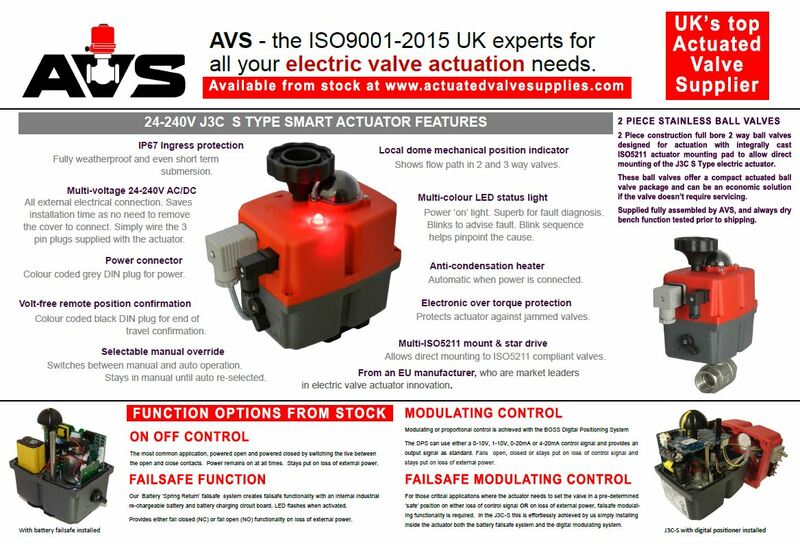 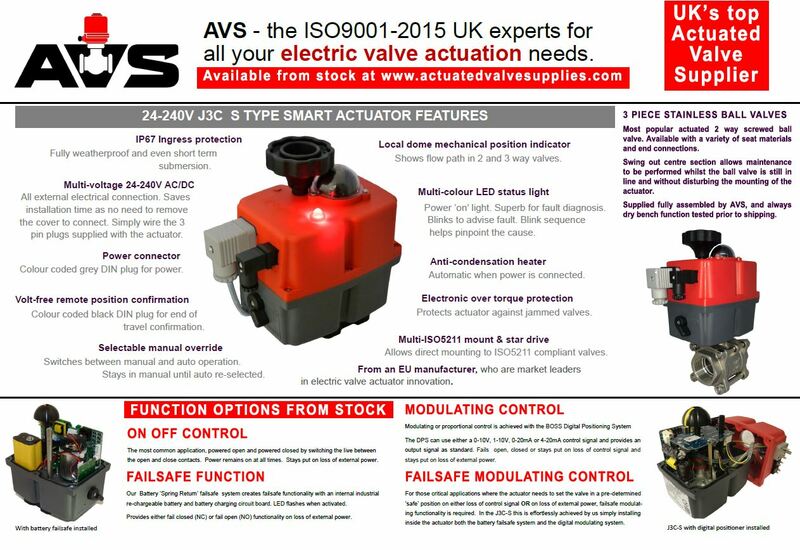 Actuated Valve Supplies wants to provide as much information on-line as possible to help you select and buy the right product for your application, and this Knowledge Base section contains documentation to assist you in making that decision. 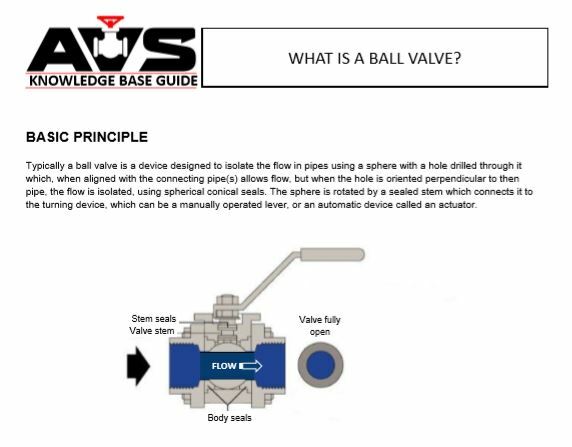 There are sections covering guides, technical references and documents that relate specifically to the valve, valve actuator and actuated valve industries. 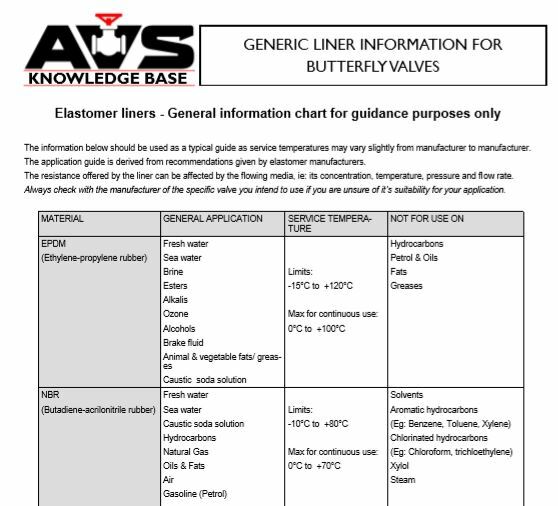 Should you be unable however to find the specific information you need, please email your request, live-chat with us, or call us – we are here to help.